The changes apply to all three body styles, and centre on a minor facelift inside and out, along with the introduction of new technology. 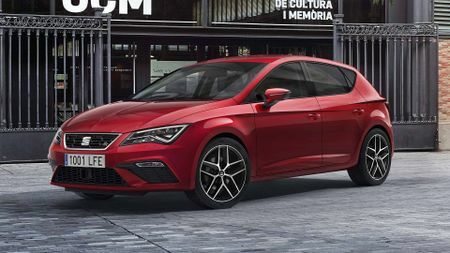 A revised version of the Seat Leon will go on sale early next year. The changes apply to all three body styles – the three-door coupe, five-door hatchback and ST estate – and centre on a minor facelift inside and out, along with the introduction of new technology. Even by Seat’s admission, the changes to the Leon’s body are pretty minor. Aficionados of the current car will notice the front and rear of the revised model have sharper lines than today’s model, especially in the new bumper design. At the same time, the grille has been widened by 40mm and given a chrome finish, while both the headlights and rear lights have been redesigned. Inside, Seat says it has concentrated on raising the car’s quality, while the Leon will also benefit from some of the technology recently launched on the Ateca SUV. This will include the Traffic Jam Assist system, which allows the car to accelerate and brake automatically in heavy traffic at speeds of up to around 40mph, as well as keeping the car in the correct lane. Also available will be Adaptive Cruise Control and Pedestrian Protection systems, as well as automatic parking. 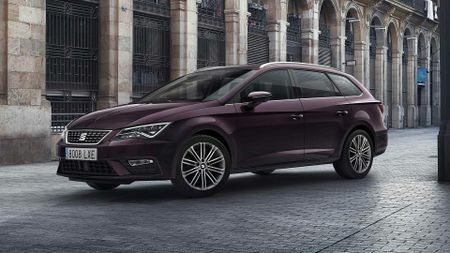 On top of that, the infotainment system has been improved with the latest technology, including Seat’s Easy Connect systems and the ConnectApp with voice recognition and gesture control. Seat Full Link is also available, which provides connectivity for users of virtually all smartphones, with MirrorLink, Apple CarPlay and Android Auto. It’s all controlled from a newly designed 8.0-inch touchscreen that eliminates the need for many of the buttons and dials in the current model. 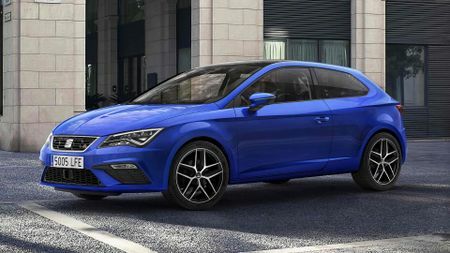 Precise details of the car’s specification are yet to be confirmed, but Seat has confirmed we’ll see entry-level S joined by SE Dynamic, SE Technology and sporty FR. However, above them will sit a new Xcellence trim, which will have its own bespoke look outside (with plenty of chrome detailing), as well as a luxury specification inside. In due course, these four will be joined by a sporty flagship Cupra model. Likewise, Seat is yet to confirm details of the revised engine line-up, but it will include a new 1.6-litre TDI engine 115 PS. The diesel engine range has power outputs running from 89 to 181bhp, and the petrol range spans 108 to 178bhp. Prices are also yet to be confirmed, but we don’t expect much of an increase over the current range, suggesting a starting price of around £18,000. The revised car – which rivals the Ford Focus and Vauxhall Astra – will first appear in Seat showrooms in February 2017. 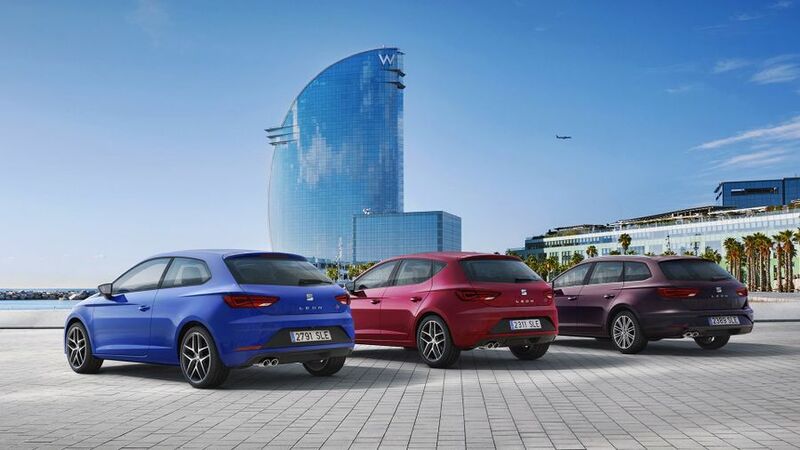 Interested in buying a SEAT Leon?